Since its founding in 2007, Axxess has sought to solve challenges in the home healthcare industry by focusing on being the industry leader in innovation. In this presentation, John will discuss how he spent three years developing The Axxess Way, a concise, living document that details a standard for maintaining a collaborative, transparent work environment that enables people to succeed. As a result of creating this culture John is proud to be part of, Axxess has earned numerous "Best Places to Work" recognitions, and more importantly, maintains its standing as the industry's innovation leader. 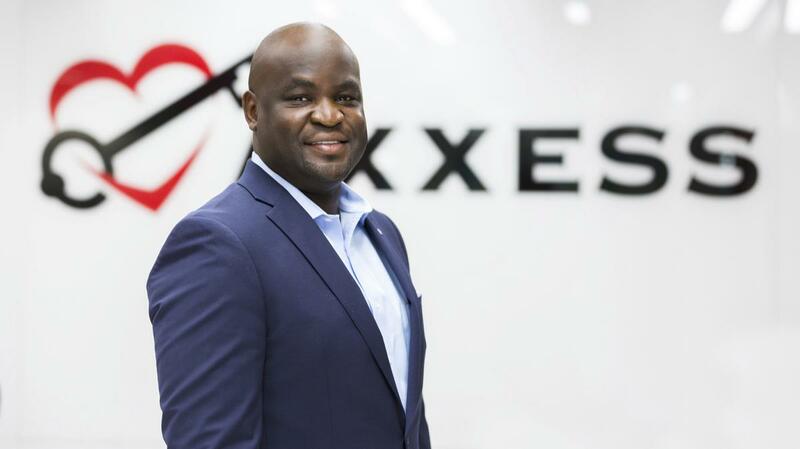 As founder and CEO of Axxess, John Olajide leads the strategic vision and direction of the company. He is passionate about improving the quality of healthcare services delivered to patients in their homes by empowering home health organizations with state-of-the-art software solutions. Since Axxess was initially founded as a consulting firm in 2007, Axxess has grown rapidly. More than 7,000 organizations serving more than 2 million patients have used Axxess software and services to make care in the home easy and improve lives. Axxess launched its flagship software, AgencyCore, in 2011. The revolutionary and easy-to-use platform has become an industry standard. Olajide's commitment to maintaining a rewarding culture has led Axxess to win numerous awards nationally for being a "Best Place to Work." In 2015, Olajide became the youngest person ever honored as a distinguished alumnus by the University of Texas at Dallas. In addition to other civic and community boards, Olajide is an active member of the Dallas Regional Chamber of Commerce's board of directors, executive committee, and chairs its innovation and capital task force. He also sits on the board of the Dallas Entrepreunerial Center.